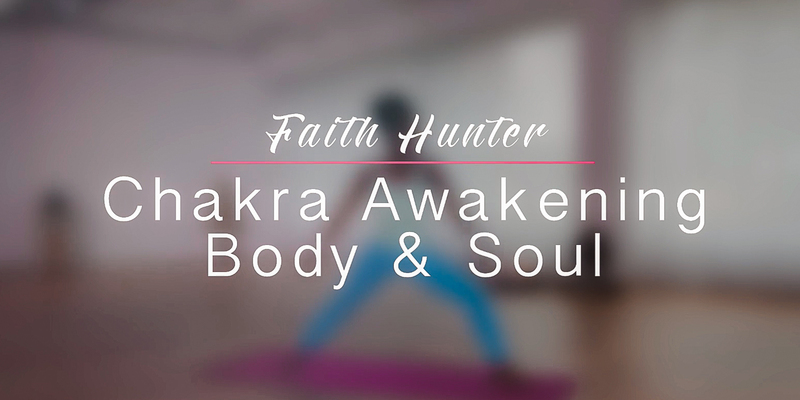 This program is designed to ignite the physical body, stimulate the mental realm, and awaken the soul by honoring the natural flow of energy inspired by the Chakras. The dynamic flows, soothing and meditative practices will generate a powerful surge of energy charged by breath, movement, mudras, mantras and intention. 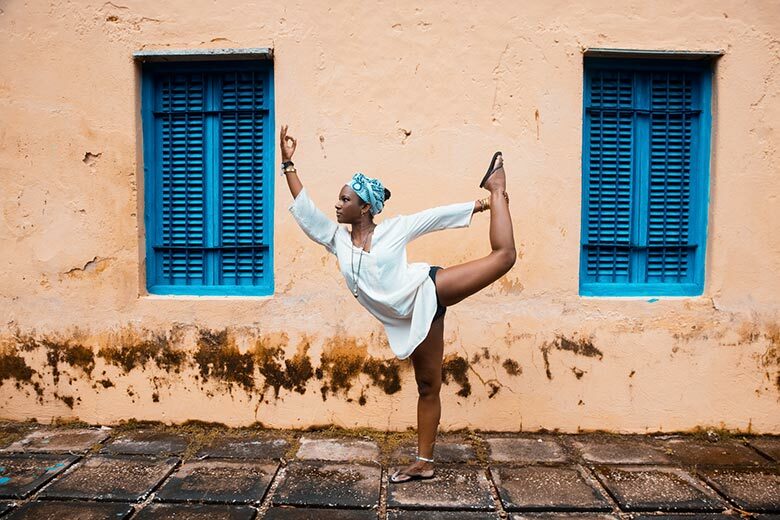 You will connect to your natural way of aligning while feeling rooted, strengthen and nourished…Body and Soul! Follow the flow of these practices or select the one the suits your current mood each day.